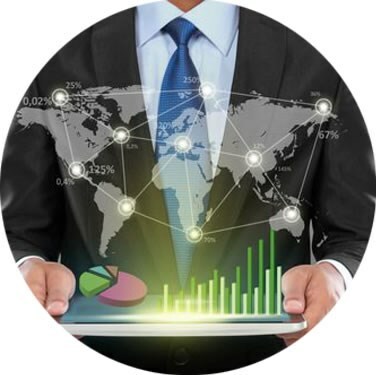 Businesses of all sizes depend on reliable, cost-effective solutions. 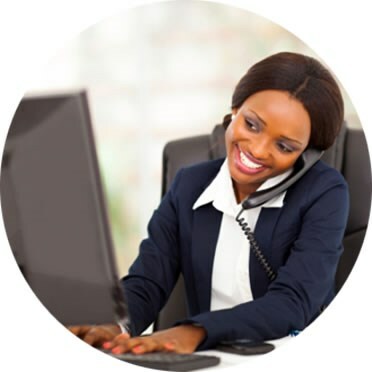 Allow Home Telecom Business Solutions Business Class Internet to keep your business running at fast, reliable speeds for maximum productivity. Imagine one company managing all of your telecom needs while providing the product diversity your business demands. 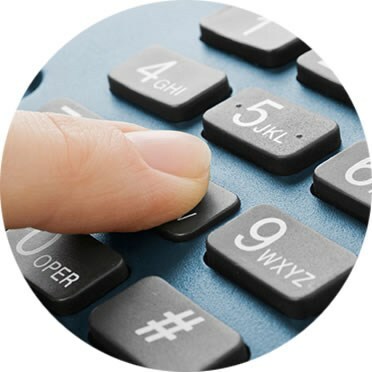 Home Telecom Business Solutions combines best-in-class telecommunications equipment with a full suite of networking, communications, and managed services. Home Telecom Business Solutions provides robust business services over a state-of-the-art fiber network powered by Home Telecom. 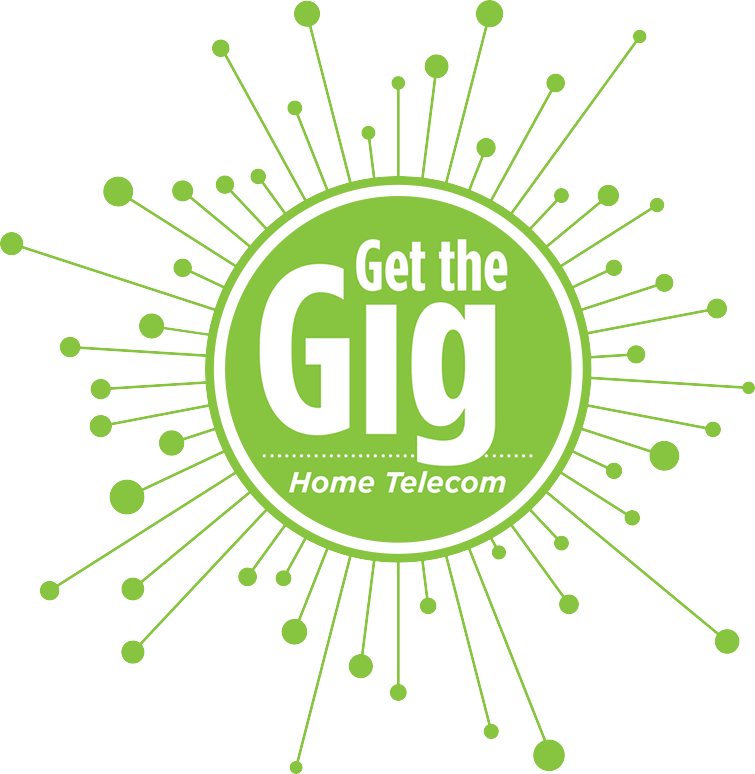 Our Home Telecom Business Solutions is part of a true community enterprise, offering world-class telecommunications services while hiring, investing and serving locally. Doing business with Home Telecom Business Solutions is as easy as 1, 2, 3. One, we have a fiber network that allows us to deliver fiber directly to your business for greater speed, capacity, and flexibility. Two, we have dedicated Business Solutions salespeople backed by a solutions-oriented Sales Engineering Support Team. And three, we offer 24/7 Internet Technical Support to keep businesses connected and a 24/7 Network Operations Center to fully support businesses with Enterprise Solutions. Home Telecom has designed and built a fiber network around the Charleston, South Carolina region that allows Home Telecom Business Solutions to offer Voice, Data, Internet, HD Video and Security Solutions to meet your ever-changing needs, whether you are a small business or a larger enterprise. Plus, we have been serving local businesses for over 100 years.